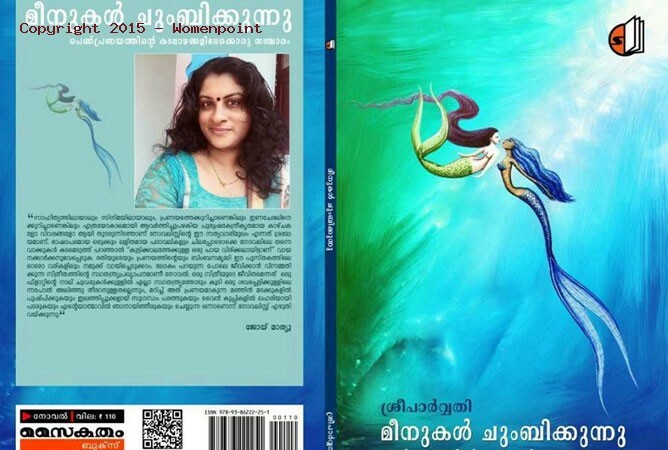 Sr.Jessy has completely dedicated her life to the mission of empowering the weaker sections of society. 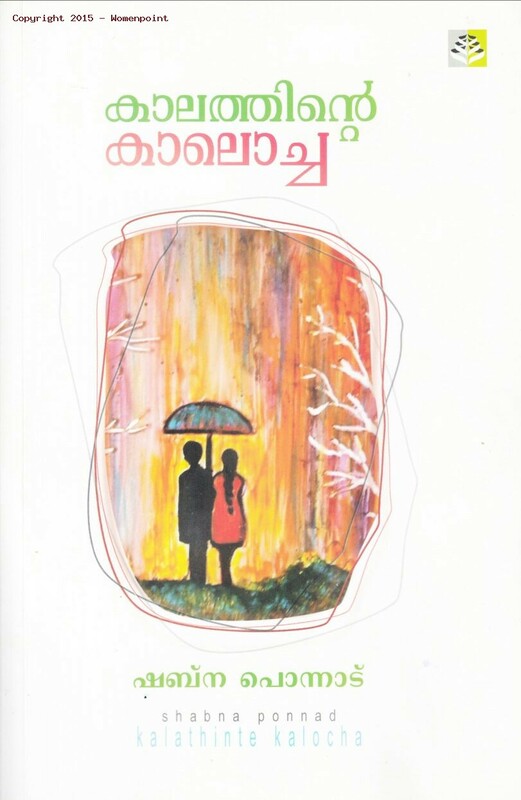 Her NGO called “Citizen’s Rights” too is to empower the women, children and the weaker sections with legal literacy. 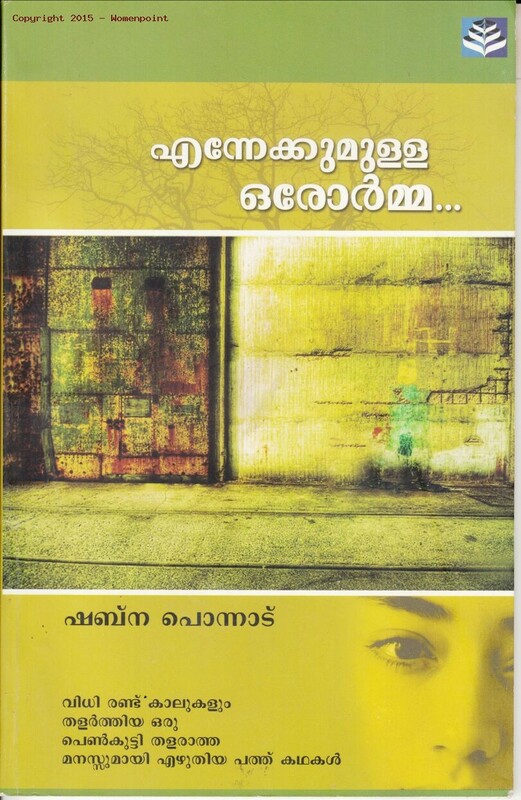 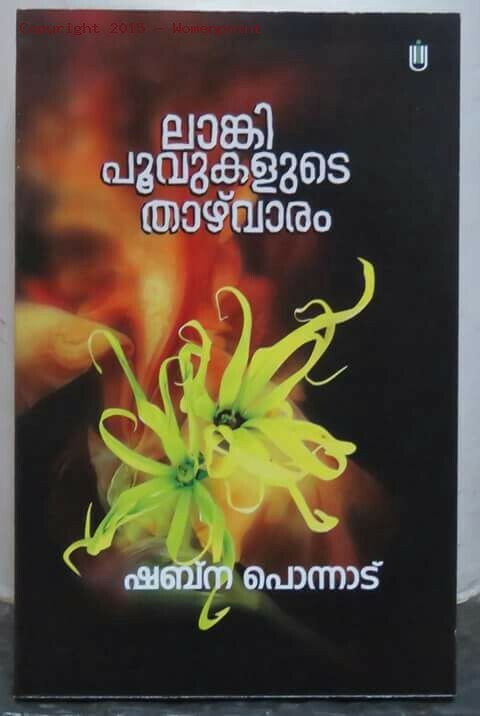 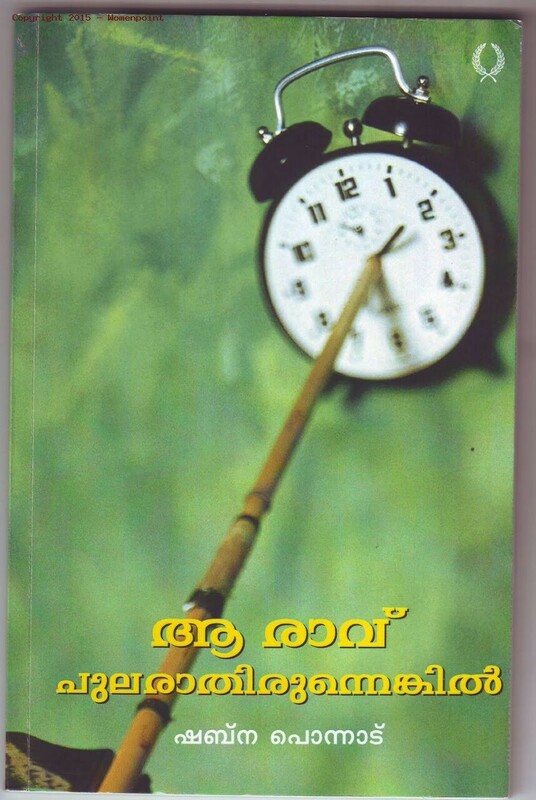 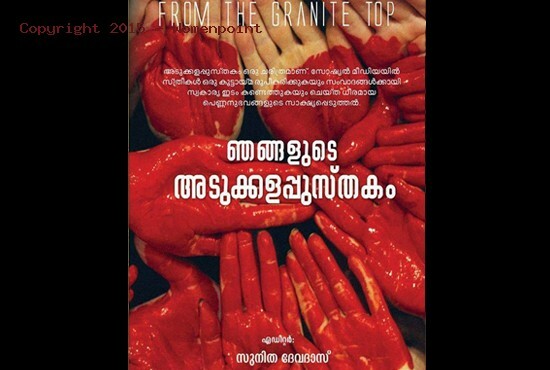 The objective of publishing the book in TVM is that now that sexual offences against children are increasing in Kerala, I want to give an awareness to the children regarding their rights against such offences.